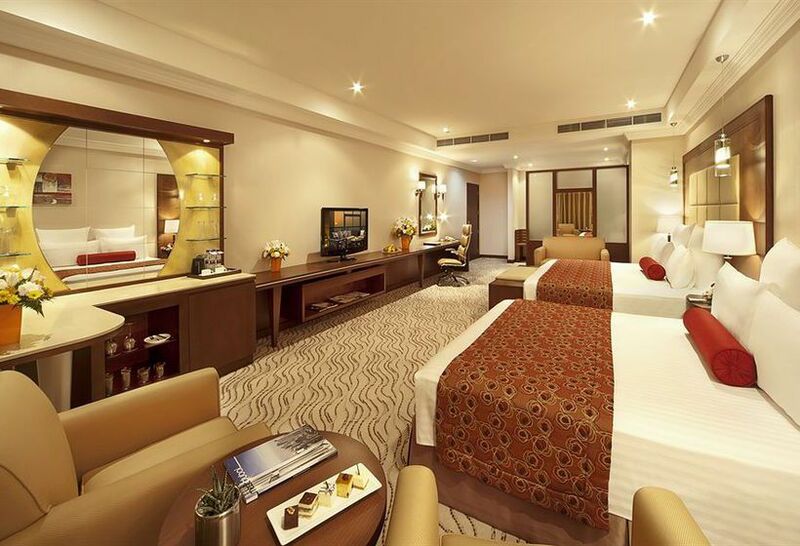 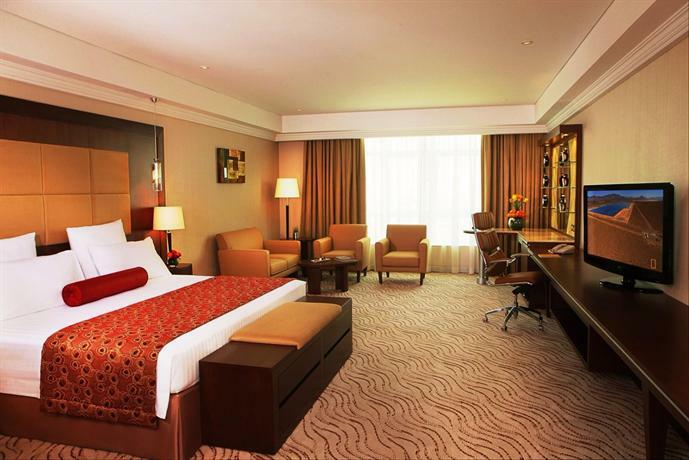 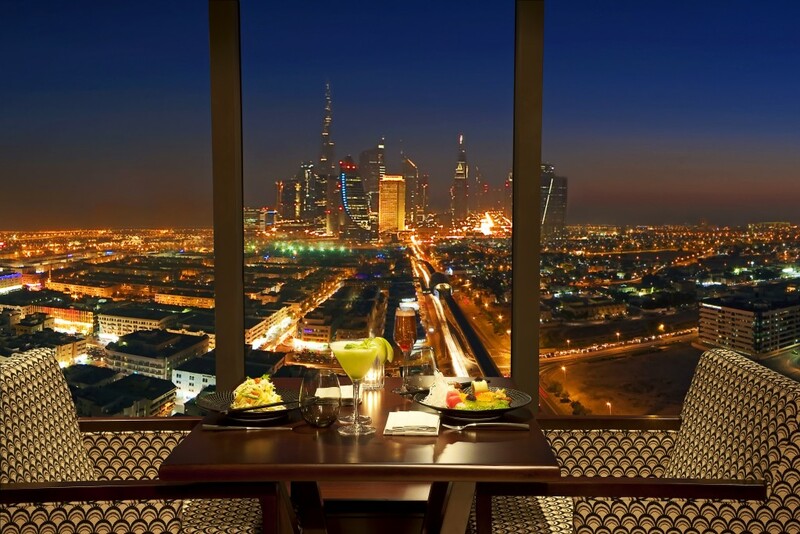 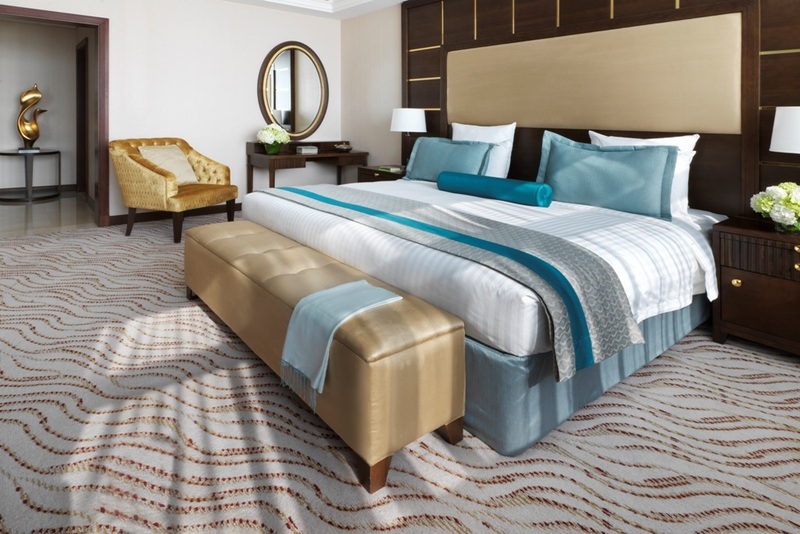 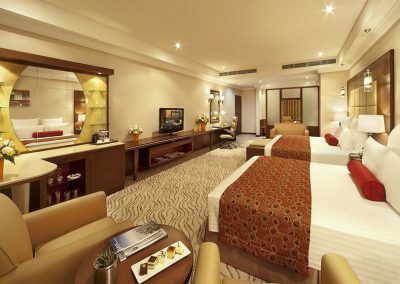 Park Regis Kris Kin is a 5 star hotel ideally located in central Dubai moments from entertainment and shopping hubs such as Burjuman Shopping Centre a 400-meter walk away. 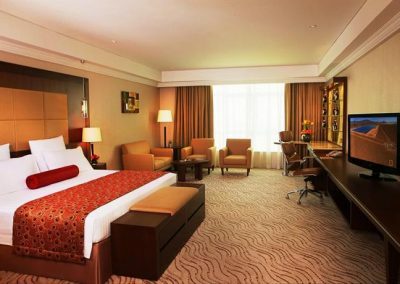 Iconic attractions including Bur Dubai Market, Dubai Museum and Dubai Creek are within a short distance from the hotel and The World Trade Exhibition Centre is a quick 10-minute taxi ride, making this an ideal accommodation choice for both business and leisure travellers alike. 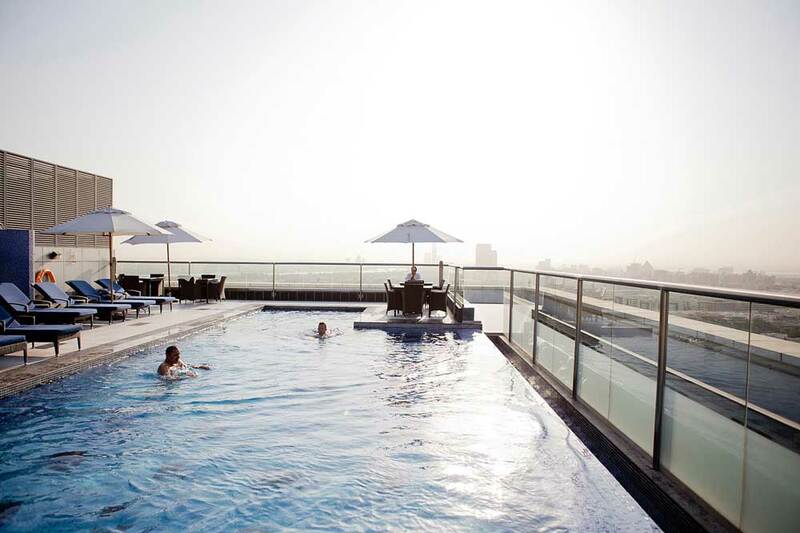 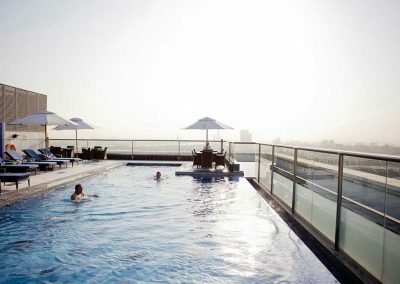 Park Regis Kris Kin features a rooftop pool offering unrivalled views across Dubai’s city skyline, the perfect place to capture a Dubai’s sunset with a cocktail or two. 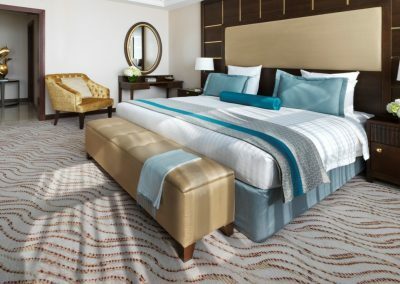 For guest enjoyment, you’ll also find four restaurants, two bars, hair salon, gift shop, banquet halls, meeting rooms, gymnasium, Jacuzzi, sauna and steam room all within the hotel.